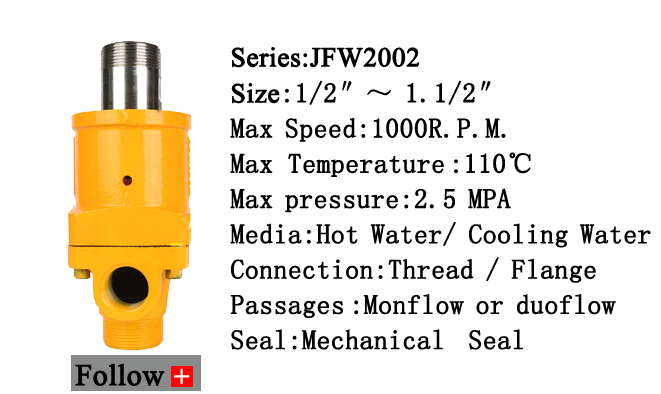 Rotary joint, also referred to as a rotary union or rotating union, permits the flow of various media from a stationary supply pipe and into and/or out of rotating equipment. 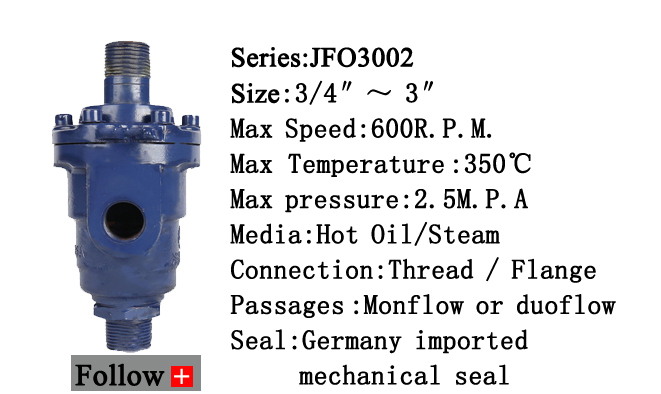 Heat transfer and hydraulic media typically used with rotary joints and rotating unions include steam, water, thermal oil, hydraulic oil, air, and coolant water. 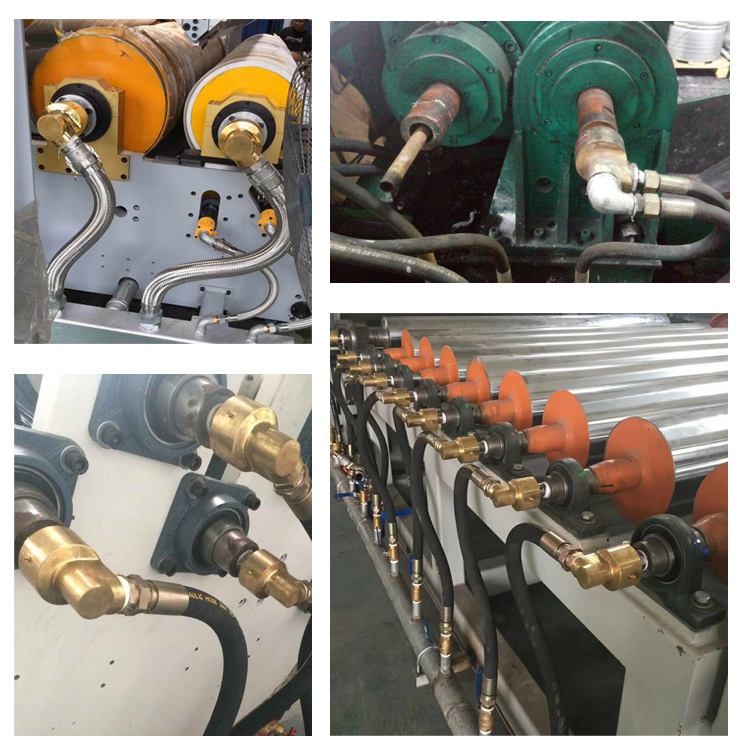 Our rotary joint always use between roller machine to Fixed tube.And many customer always use for design machine. We supply good quality and reasonable price for you. 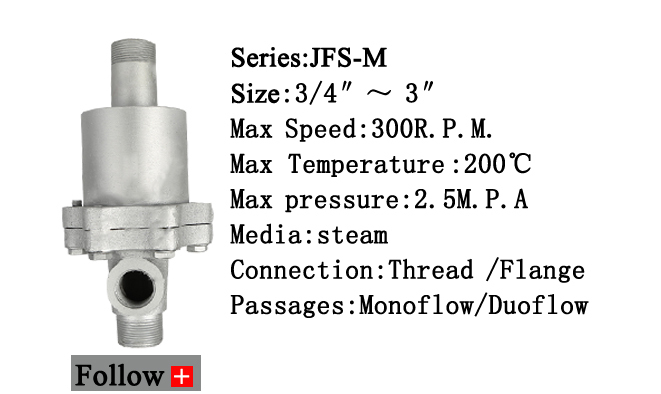 1 1/2" ; 2" ; 2 1/2" ; 3"
Foshan Nanhai Hongchang Jufa Electromechanical Valve Co.,Ltd is a factory set up in 2006. 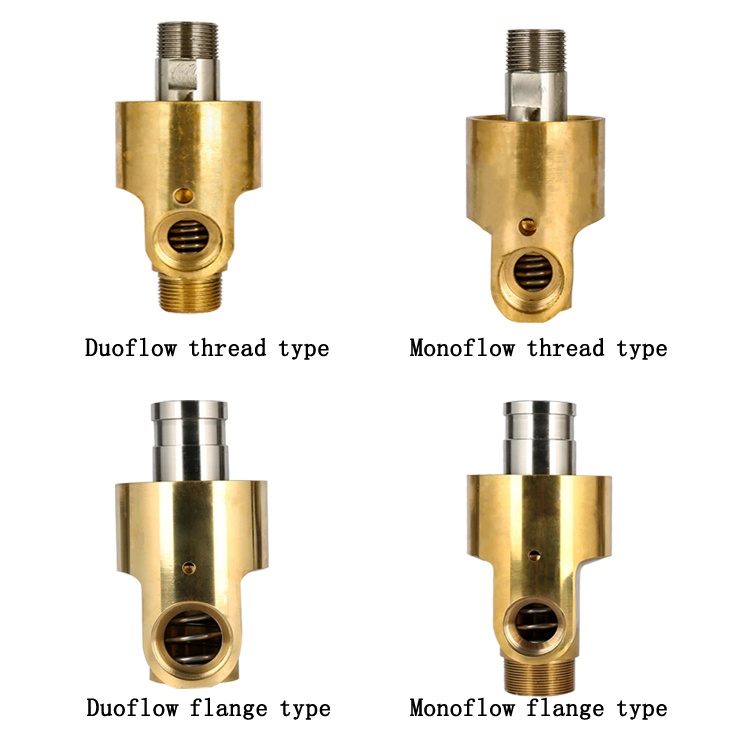 We are specializing in researching, developing and manufacturing different kinds of rotary joints, hydraulic rotary joint , flexible metal hose, PTFE braided hose , rubber expansion joint in China. Our factory is covering over 10,000 square meters. Our R&D department consists of 3 engineers. Also, we have experienced QC personnel to check all our products strictly before packaging . All of our products meet the national standards and have pass ISO9001 certification. 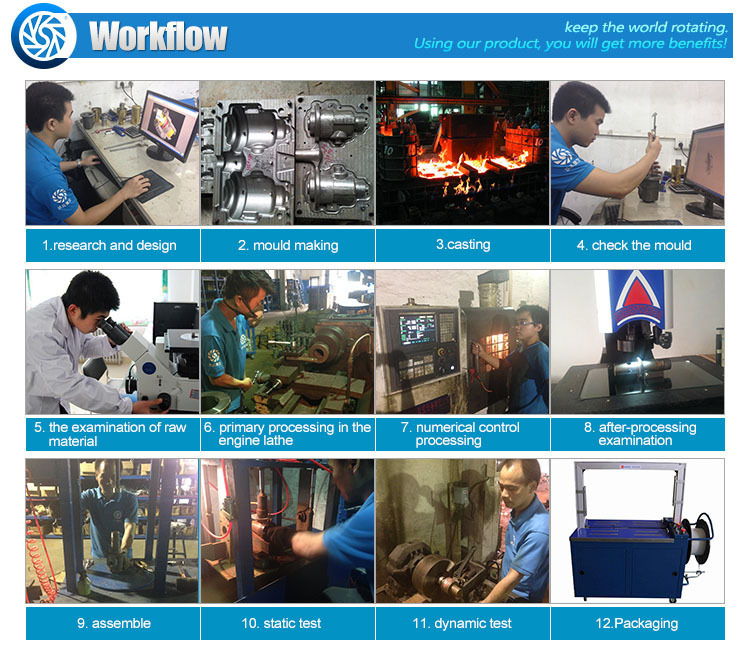 We obtain trust from customers by advanced technology, excellent quality and satisfactory service. 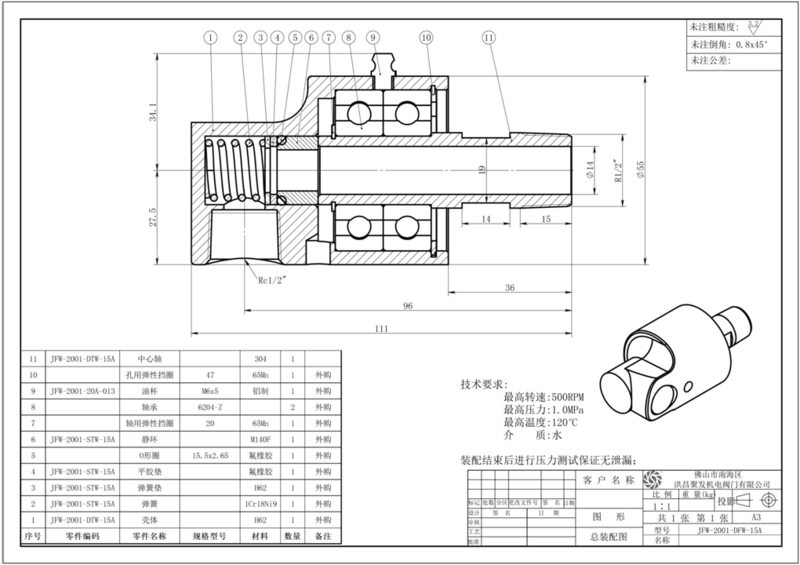 Also, we specialized in customized rotary joint to meet your project requirements. 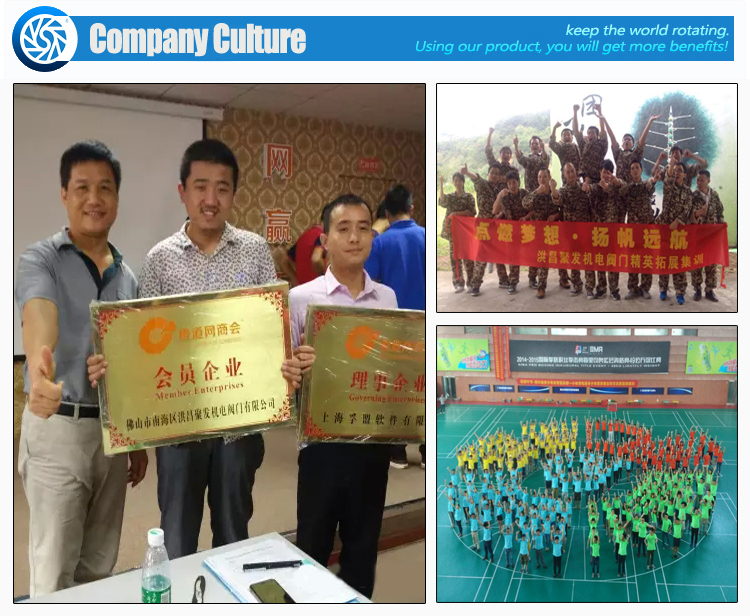 Our mission is: Offering high-quality goods, excellent service, and reasonable price to customers. Customer 1: What is the Warranty for the rotary joint? 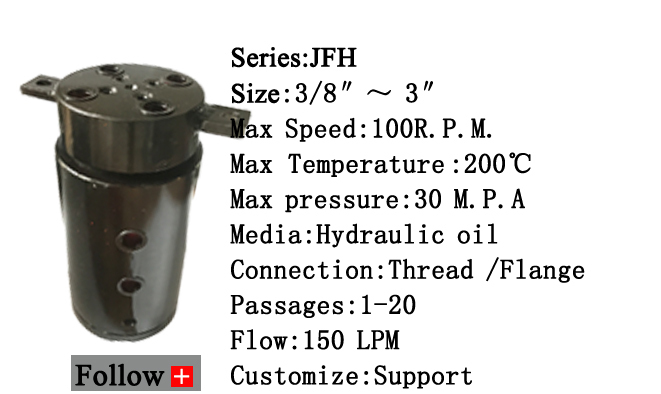 Hongchang Jufa: For the rotary joint, we have 1 year warranty. We replace the assemble for you for free. Customer 2: What is the delivery time? Customer 3: Could you provide custom size product for us? Customer 4: What kind of media that your rotary joint can used for? 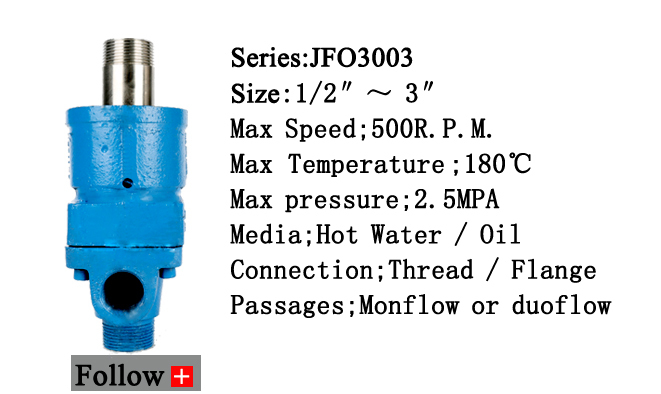 Hongchang Jufa: We have different kinds of rotary joints for water, hot oil, steam , air and hydraulic oil. Customer 5: What kind of seal you use for to guarantee the good sealing performance? 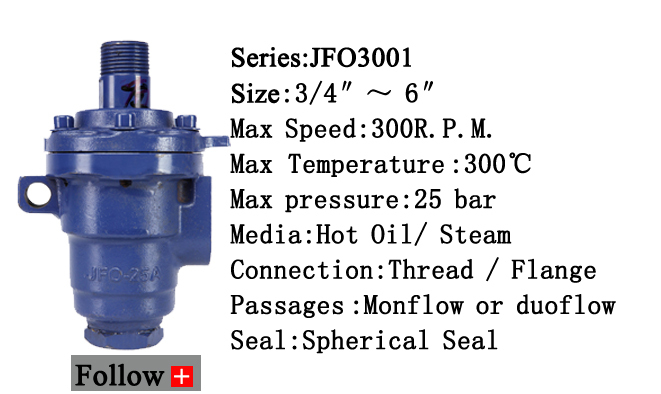 Hongchang Jufa: We use graphite seal, mechanical seal and spherical seal with good sealing performance. Customer 6: Can we only buy some assemble of the rotary joint? 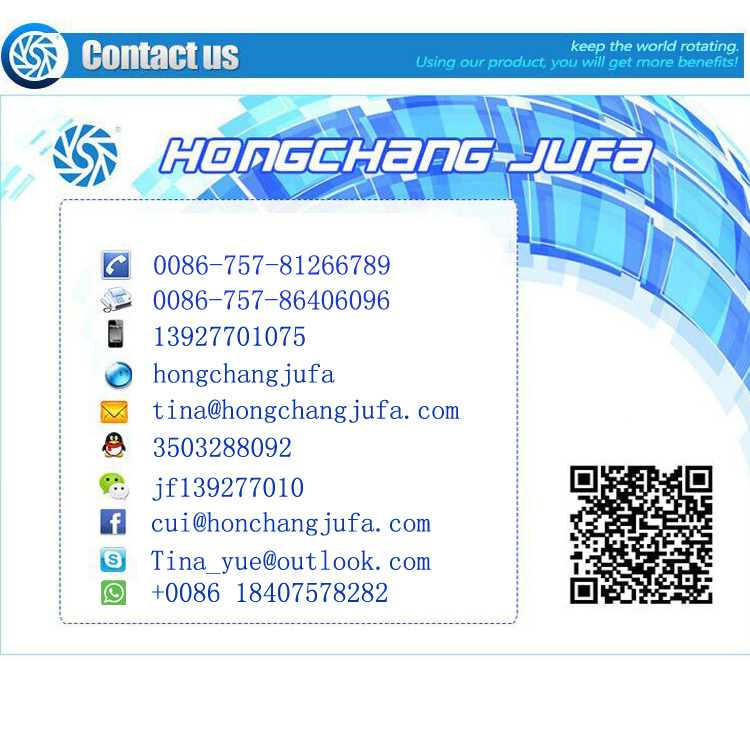 Hongchang Jufa: Yes, we can provide you with the seal, spring or other assemble. Customer 7: Is there cheap shipping cost to import to our country? Customer 8: Can we get support if we have our own market position? propose helpful suggestion for you,to find the best solution for you. 4. Delivery Time: 1-3 days for samples; 5-25 days for batch goods. 1. Payment: T/T, Western Union, ,PayPal; 30% deposits; 70% balance before delivery. 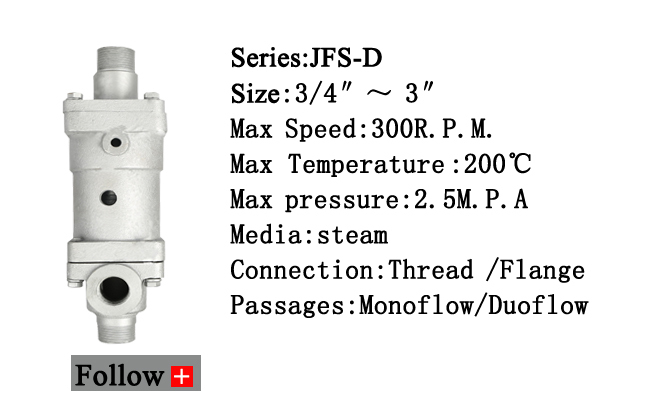 1.We are a factory manufacturing rotary joint, metal hose, expansion joint,best production capability ,best quality control, Best Service . 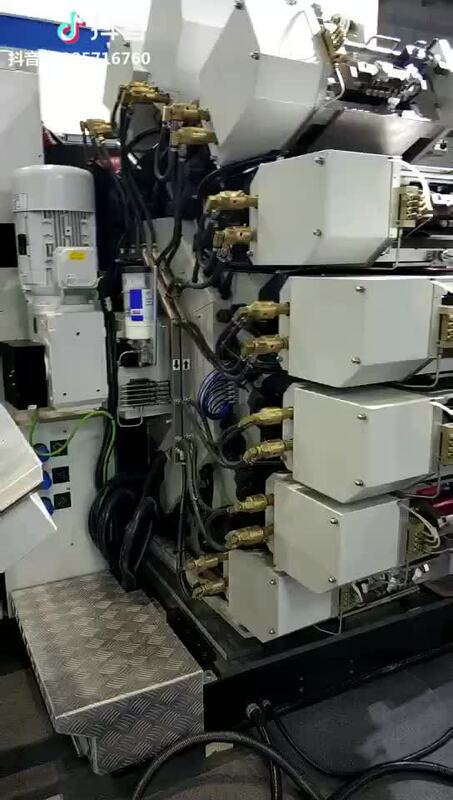 2.100% QC inspection Before Shippment.We test at least 10 mins of each rotary joint before selling. 3.We have available in stock, can arrange the delivery 1 to 3days according to the quantity.